Filipinos are known for being a friendly and supportive community when it comes to commemorating iconic celebrations. Chinese New Year, among many, is one event that everyone warmly looks forward to. Such is the popularity of this annual festivity that Chinese customs and traditions are followed by almost everyone; no matter what heritage they have. But did you know that there is more to this celebration than just wishing for peace and prosperity for the new lunar year? In China, the changing of the year is actually considered as a festival for the family! This 2016, say goodbye to the Wood Sheep and welcome the rule of the Fire Monkey with your family at SkyRanch Tagaytay. The much-loved travel destination will hold a series of activities to commemorate the festivity with a bang. 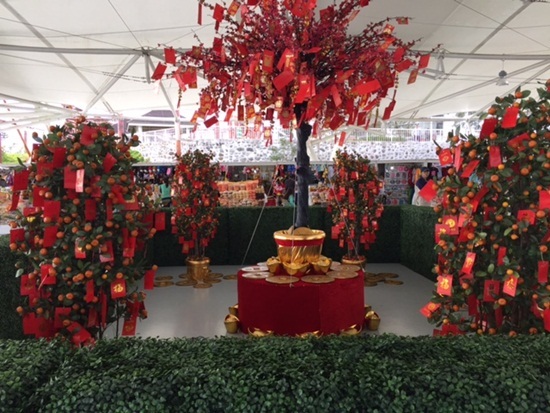 Dragon and lion dancers as well as the Money Tree will also be present on February 6 and 7. Snap a shot with a Chinese Empress and Emperor for extra luck! Will a Chinese celebration be complete without fireworks? Make sure you scare all the bad luck away by watching Fire in the Sky, a spectacular fireworks display which will be held on February 6 and 7 at 7pm. Feast your eyes at the wonderful lights display with your loved ones and experience SkyRanch’s rides afterwards. This entry was posted in announcement, destination, educational places for children to visit and tagged press release, Tagaytay on February 5, 2016 by Mum Travels. Christmastime is one of the best time to travel with the family even in this kind of weather we’re experiencing right now, no thanks to Typhoon Ruby. The little one has been suggesting we go back to the zoo, to Zoobic Safari in particular as it has been sometime since we last went there, according to him. The zoo is one of the best places to visit with children and even I enjoy the experience every single time. I do hope we can go back to the zoo one day soon. Meanwhile, here is a press release shared by our friends from Zoomanity Group, just in case you and your family are heading to one of their zoos this December. 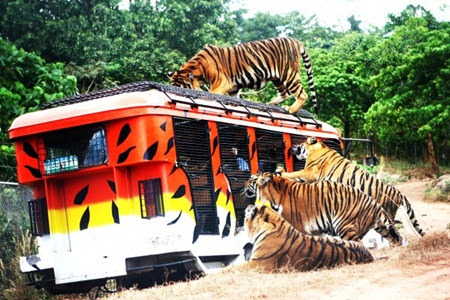 On December 13, 2014, Zoomanity Group, the leader in theme park & zoo management is inviting everyone to experience and visit once again the only Tiger Safari in the Philippines. Zoobic Safari is a 50 hectares zoo with different activities; Zip Line, 4D realto, Tiger and Lion encounter, crocodile feeding and a lot more. New activities are coming too to be launched by the end of 2014 or early 2015 that will surely amaze the youngsters or any young at heart. This entry was posted in announcement, destination, educational places for children to visit, travel and tagged press release, Zoobic Safari on December 8, 2014 by Mum Travels. It takes GUTZ to be a Guttierez is a Channel E exclusive about famous royal showbiz family in the Philippines. It’s a reality tv series about the interesting and exciting life of the Gutierrez headed by Eddie Guttierez and Annabel Rama. You may also read about my Zoomanity Group post. This entry was posted in announcement, destination, educational places for children to visit, travel and tagged zoo on November 30, 2014 by Mum Travels. Christmas is in the air and I am sure everyone is excited to plan those holiday vacations and getaways, especially that we are expecting a very long holiday this year. Apart from that, I am sure many are also in a hurry to finish those Christmas shopping and to wrap those special gifts under the tree. 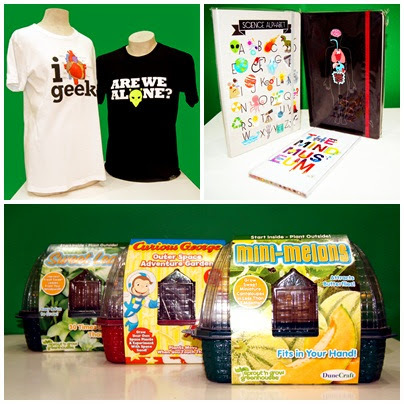 Considering that we celebrate an extended holiday season–starting from the ber months to late January—you would think people would have enough time to shop for one-of-a-kind gifts that are well thought out. That’s hardly ever the case, though. This entry was posted in announcement, educational places for children to visit, travel and tagged press release, The Mind Museum on November 25, 2014 by Mum Travels.